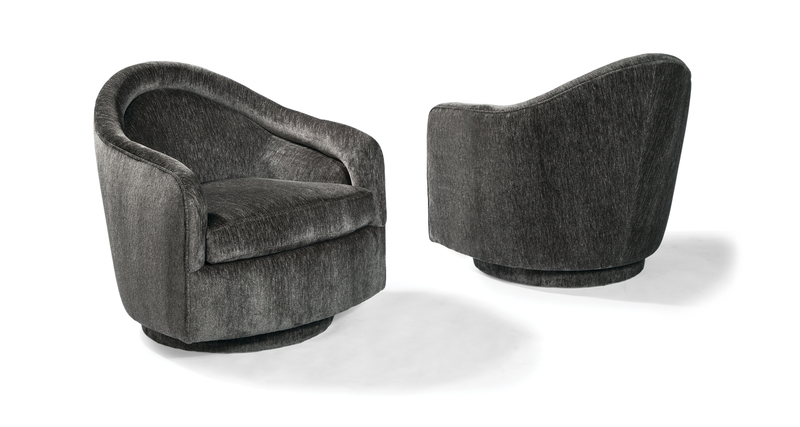 Originally designed in 1973 by Milo Baughman, the Tear Drop swivel-tilt chair is a modern classic. Featuring our unique swivel-tilt base and revolutionary construction, the Tear Drop seductively cradles while seemingly floating on air. Choose from our many in-house curated fabrics and leathers or provide COM.